If you require painting and decorating to professional standard in your home, look no further than Hutchins Decorators. 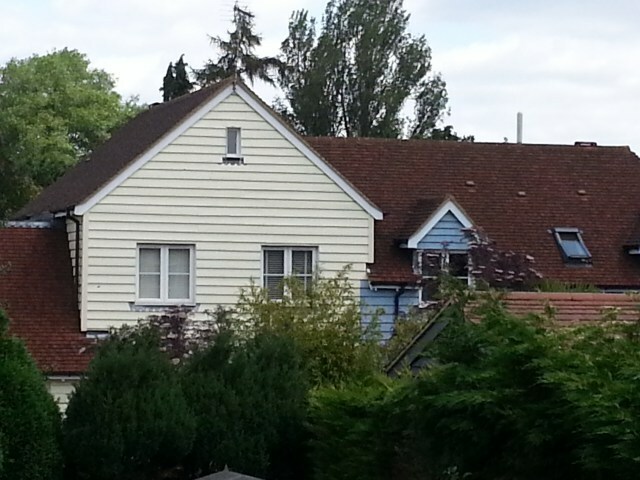 We are a family business with a skill set to meet a range of painting and decorating, home improvement requirements. 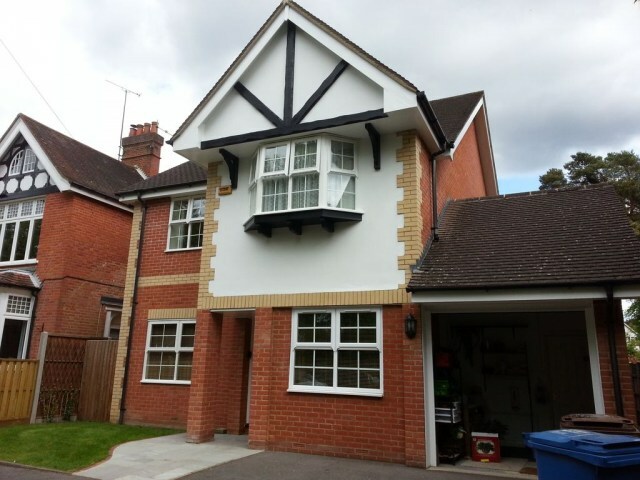 You can depend on us for high quality around Surrey and Hampshire. Whether you’re moving in, looking to freshen up your home decor, or planning a refurbishment of your commercial business, we are ready to reinvigorate the look of your home or business. With over 35 years trade experience, Hutchins Decorators offers a professional, reliable service at an affordable price. We take pride in the craftsmanship of our work and the quality of our service, and you can rely on us for a professional finish, no stress or mess. Fast and reliable service guaranteed. More than a lick of paint needed? No problem. 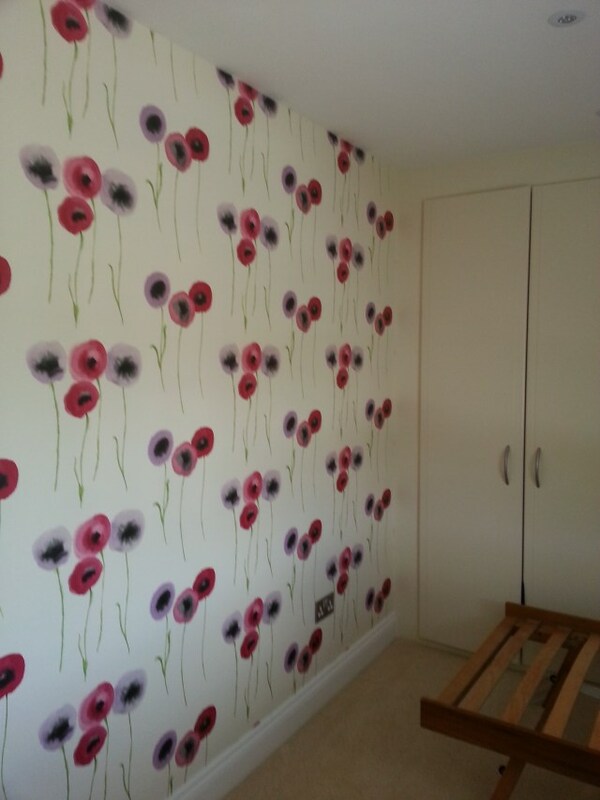 We provide a number of services from wallpaper hanging, to plastering, to exterior decorating. We strive to give our customers the very best possible service and are at hand every day including the weekends in order to talk through your requirements and answer all your questions. When it comes to choosing materials we will always offer and find the best available products to complete your look, no matter your budget. Call or email us today to talk through your requirements and for a free estimate.